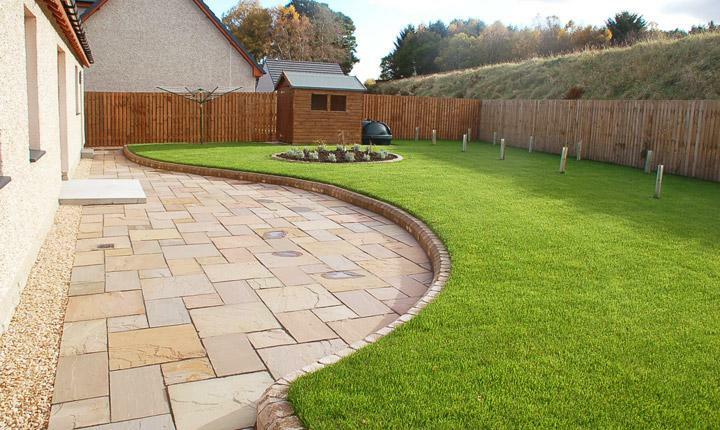 A well laid lawn offers many benefits, whether it forms a colourful centre piece to the whole garden, somewhere to lie and relax or a safe play ground for your children. 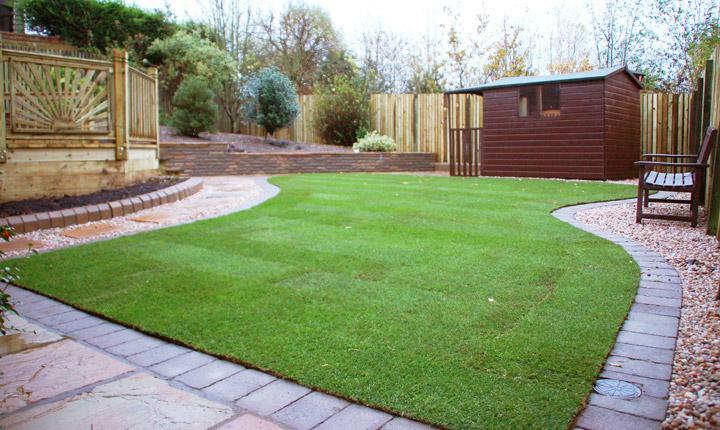 Laying a new lawn or sowing grass seed requires some careful preparation ensuring a level and graded platform for your new turf or grass seed. 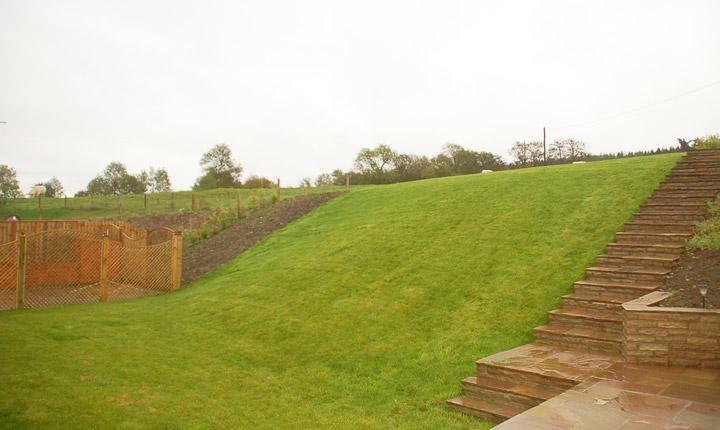 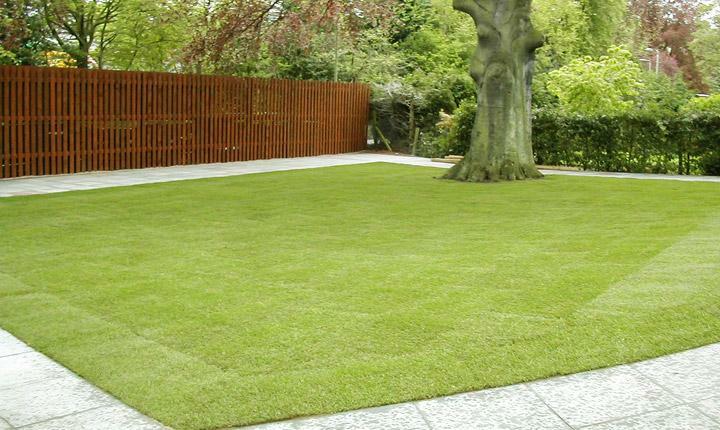 Our team of professionals will prepare and carefully lay turf or sow grass seed providing you with a great looking and hardwearing lawn. 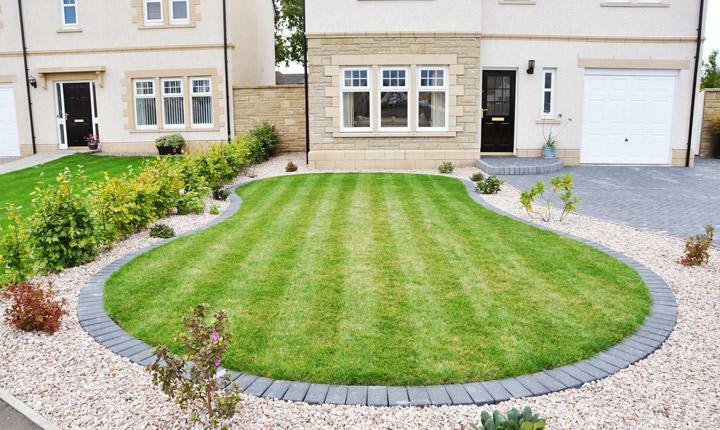 Ongoing care is vital to the success of your new lawn and we would recommend that newly laid turf should not be cut until the turf roots have knitted into the soil. 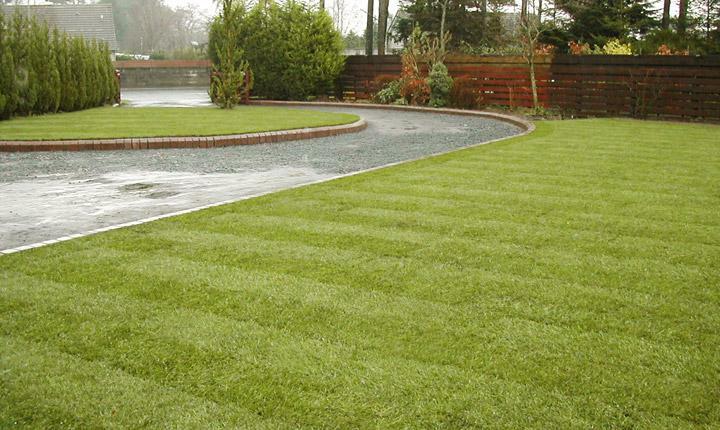 Initial mowing of new lawns should be light, never cut grass too short as this can damage the grass plant, “little and often” is best. 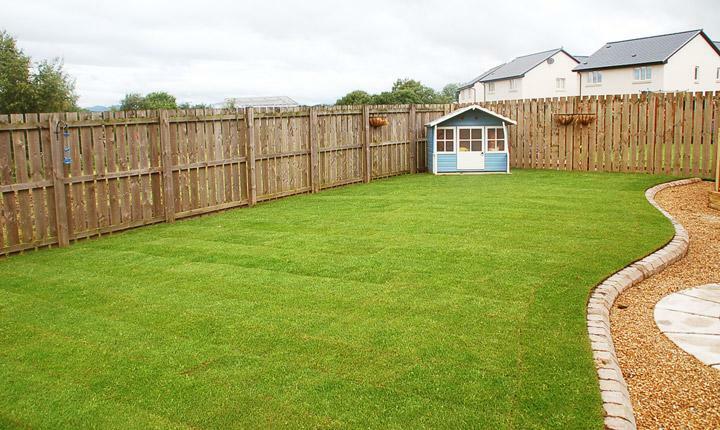 Regular mowing, feeding and weeding will ensure your lawn remains in top condition. 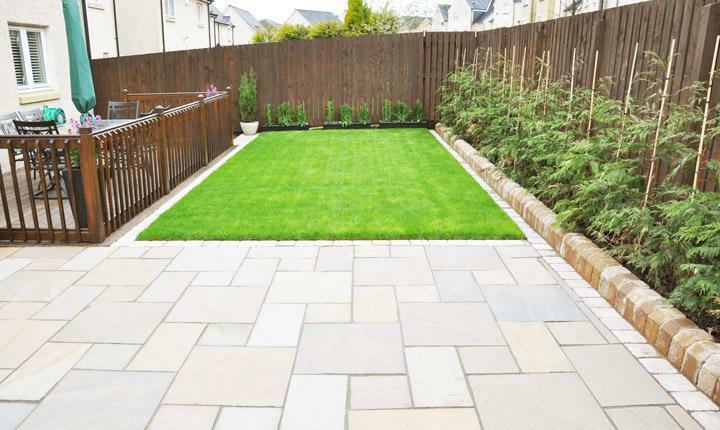 "May we take this opportunity to thank Gardens Galore for the fantastic work you have done and to commend the professionalism of your team. 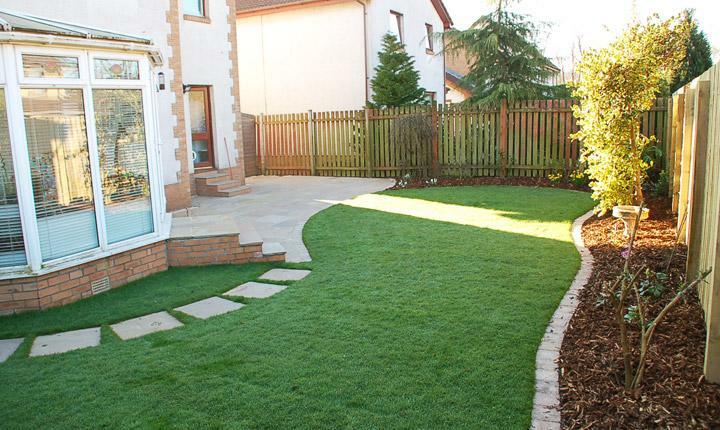 We are very pleased with the final result."